These errors endanger the safety of employees working on electrical equipment as well as creating OSHA compliance risk for the facility. As Plant Managers, EH&S professionals or electrical engineers, you are responsible for selecting a capable firm to ensure electrical safety at your facilities. 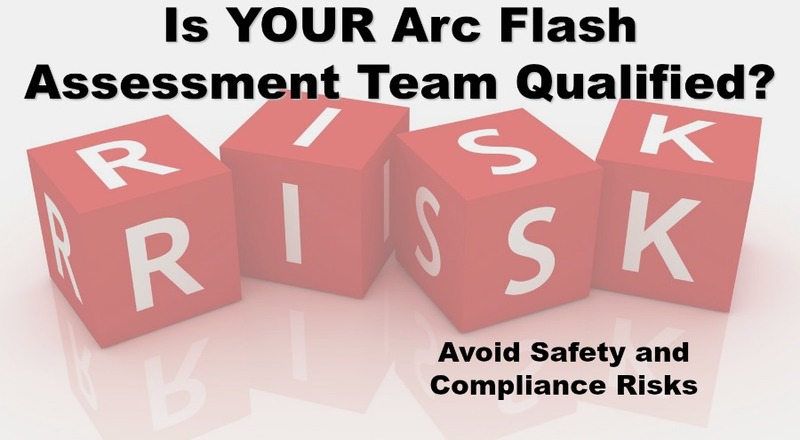 Have you ever wondered whether the firm you hired to complete your arc flash assessment is truly qualified? Don’t get me wrong, there are a lot of reputable firms out there with a ton of experience and passion to ensure accurate results. 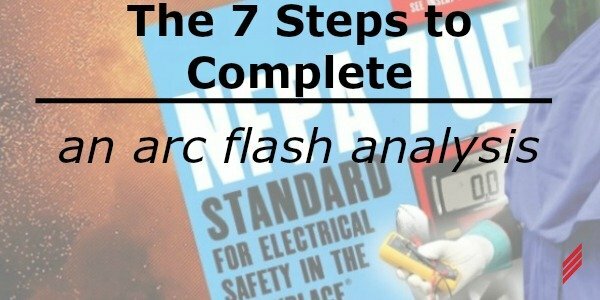 However, it is my true belief that many firms simply DO NOT understand what it takes to complete an arc flash assessment accurately. This concerns me and it should you too because let’s face it --we are dealing with the fragility of a human being. This is dangerous stuff! 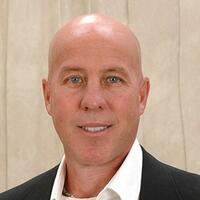 Most understand the extreme importance of these assessments, as they are a requirement of OSHA. Unfortunately, all too many people out there see this as an opportunity to “get on the band wagon” without a true understanding on how to properly utilize the tools for an accurate assessment. They lack the knowledge and experience. Let’s put this in perspective. 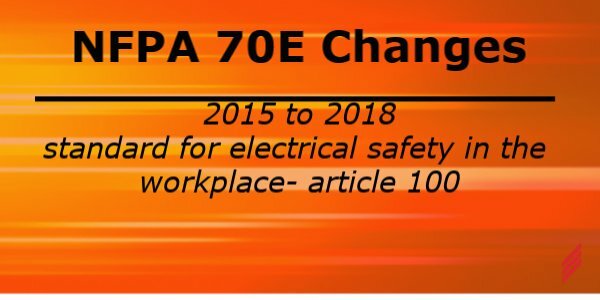 One of the main reasons we are completing these arc flash assessments is to get your facility in compliance with the OSHA mandate to provide electrical safety in the workplace for your personnel. But more importantly, we are identifying the “incident energy level” at the various pieces of electrical distribution equipment within your facility. Once we know this, we can then identify the proper level of personal protective equipment (PPE) a person needs to wear if performing live energized work on that particular equipment. So, what is “incident energy”? In simplistic terms, incident energy is a measure of thermal energy at a working distance from an arc fault. The measurement is typically in calories/cm2. The working distance or the arc flash boundary (AFB), is the distance from where a worker stands to the flash location of which they would receive a second degree burn. 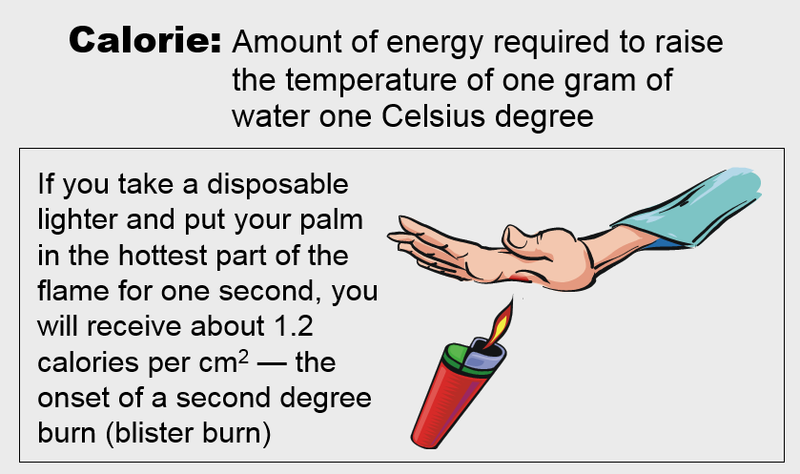 A second degree burn produces 1.2 cal/cm2. A second degree burn, although painful, will eventually heal. All the calculations for the arc flash assessment are based on the premise of a person avoiding a second degree burn or worse. Now that you understand what 1.2 cal/cm2 can do to you, just imagine what 40 cal/cm2 can do to the human body. A 40cal/cm2 arc flash event would cause excessive burns to the upper and lower parts of the body, the face and neck and in some cases (without the proper protection), death may result. 40 cal/cm2 has typically and historically been the threshold for the maximum allowable PPE. Although, the 2015 version of NFPA will allow higher levels as long as the manufacturers can produce higher levels of protection. As I mentioned above, myself and my team have completed hundreds of assessments over the years including updates as required by NFPA 70E. When we complete an update, we are required to verify the existing study that was completed by XYZ Company and confirm the results. We do this by field verifying the existing one-line diagram for accuracy. 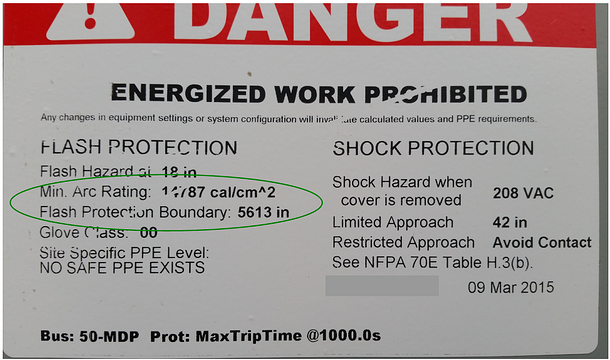 You may say to yourself; “Ok, the arc flash label says that the arc flash boundary (AFB) is 5613 inches or 467.75 feet and the incident energy is 14787 cal/cm2.” Really?? In other words, you would need to be 467.75 feet from the equipment in order to AVOID receiving more than a second degree burn during an arc flash incident. If someone were to work on the equipment and cause an arc fault, 14787 cal/cm2 of energy would be released and essentially “vaporize” the building. Basically, this is so much energy, it’s unimaginable what it would do. This in itself, makes the light bulb go off above my head. Something is wrong here. It’s virtually impossible for this much energy to be released. In other words, this assessment was done INCORRECTLY. The customer should question this immediately. 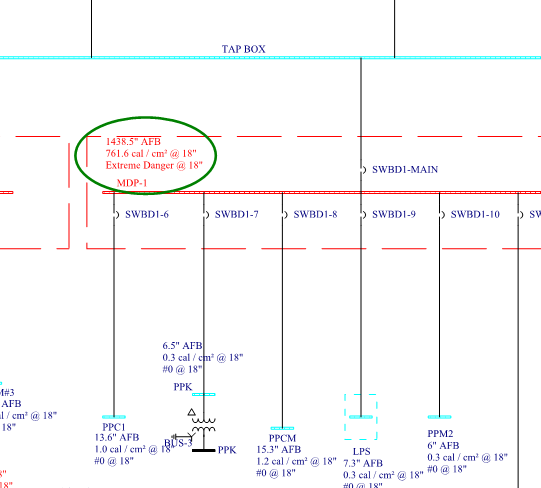 It’s not uncommon for much of the front end electrical distribution equipment to have high levels of incident energy due to the contribution of available fault current coming from the utility company during an arc fault situation. Typically, these levels are less than 200 cal/cm2. Anything higher should be questioned. 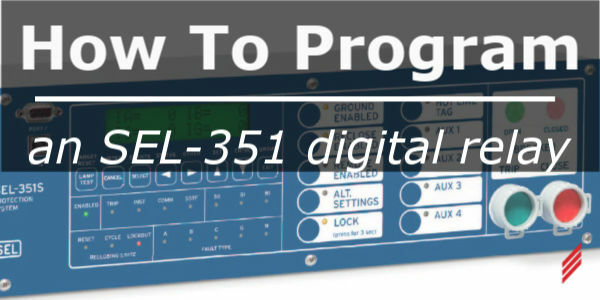 The vendor most likely had certain settings within the software program used improperly. Unfortunately, if you come across extremely high incident energy levels in your study, it’s likely that the information was calculated incorrectly. Now let’s look at what are the business and safety risks associated with an inaccurate study? These are just some of the things to consider. If you feel you may be in this situation, I would love to hear from you and discuss it further.